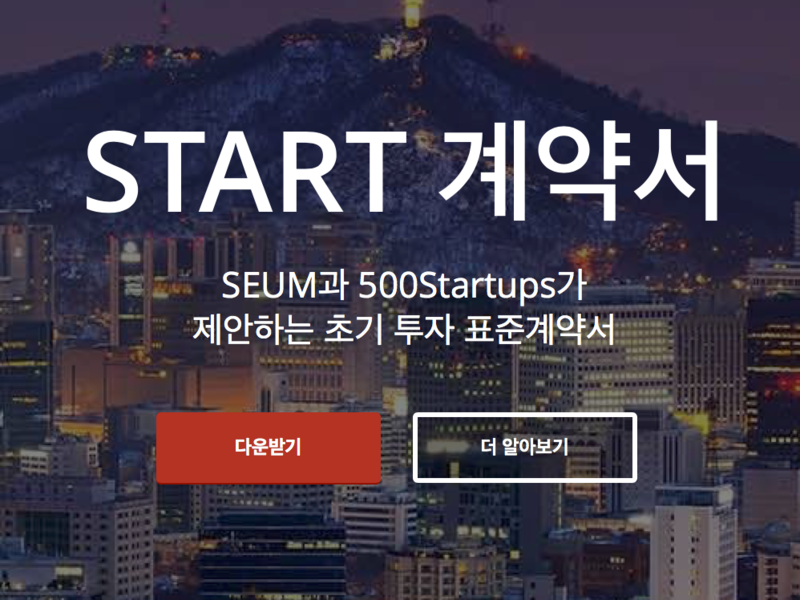 On the 4th September, judging of teams competing in the startup battle for beGLOBAL’s upcoming San Francisco 2015 conference event was finalized at an event at 'Startup Alliance', Korea. As part of the process startups teams were judged in a two stage process: first stage documentation review and qualification process, followed by second stage presentations. Of the teams that presented to the judging panel, the top 10 startups were selected for this years beGLOBAL San Francisco conference. This years marks the third anniversary of beGLOBAL SF Conference and each year the expectations for the event are raised higher. Among reasons for its increasing popularity and competition between startups to attend the event is the 72% investment success rate with Angel Investments from previous events. The interest in the SF event is now receiving twice the level of global interest compared to the previous year through startups already operating internationally or through those preparing for international launch. 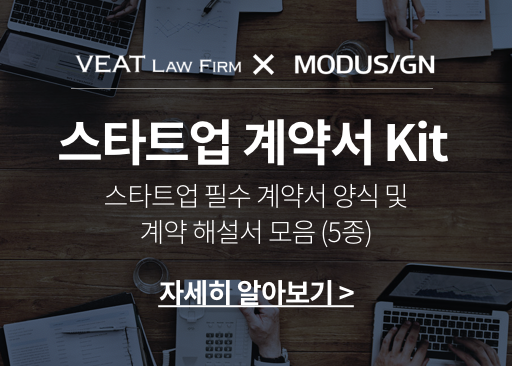 Among those in the judging panel included Jun Kim from K Cube Ventures, Eugene Kim from SparkLabs, Jin Ho Hur from TransLink Capital Korea, Gil Yeon Kim from former CEO of Answers, ChongMok Park from Naver Labs and Kidae Lee from Startup Alliance. Most of the participating startups were those with global ambitions, and there was consensus among the judging panel that the average level represented at the event was of a very high nature. This certainly added to the expectations of the battle. On this day SparkLabs Eugene Kim commented, “I paid particular attention to whether the service and technology had potential to expand into the American market, and whether there would be a large enough audience. Of the contesting startups some were already verified by either Kick Starter or Indiegogo”. 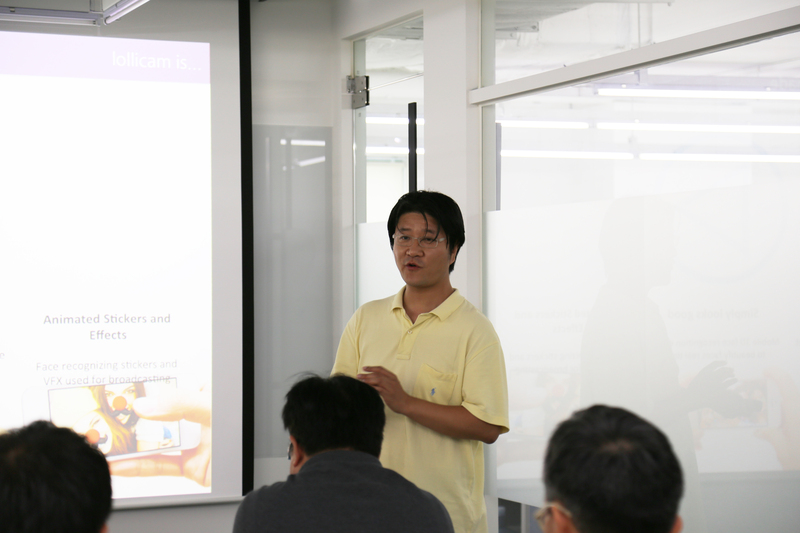 TransLink Capital Korea Jin Ho Hur said, “I observed the startups from an investors perspective and higher points were awarded to those with business models with potential”. “The contestants were required to present in English which is more suitable for the San Francisco conference, it may disadvantaged some teams that still had potential”. Kidae Lee from Startup Alliance said, “In Korea there are many Silicon Valley related programs. 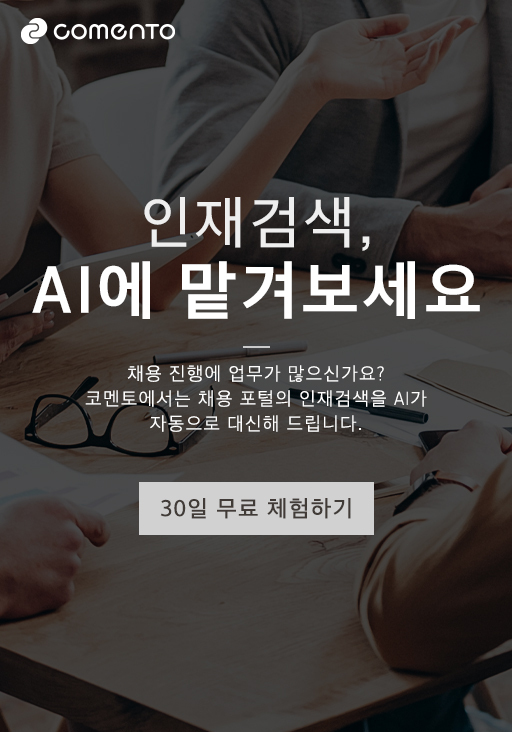 beGLOBAL allows a network to be formed between Korea, Silicon Valley and investors”. Among this years top 10 teams is Realitor Interfaces, and the high school and university student team members are a product of KAIST IP-CEO. 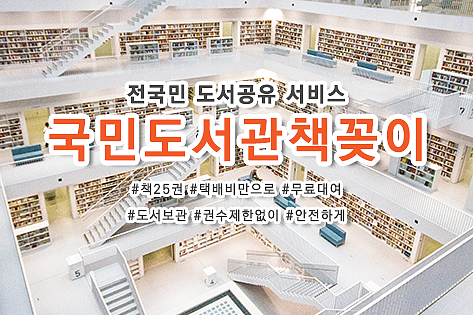 “Within the last few years, there has been a major change in the generation that is now driving Korean startups”. 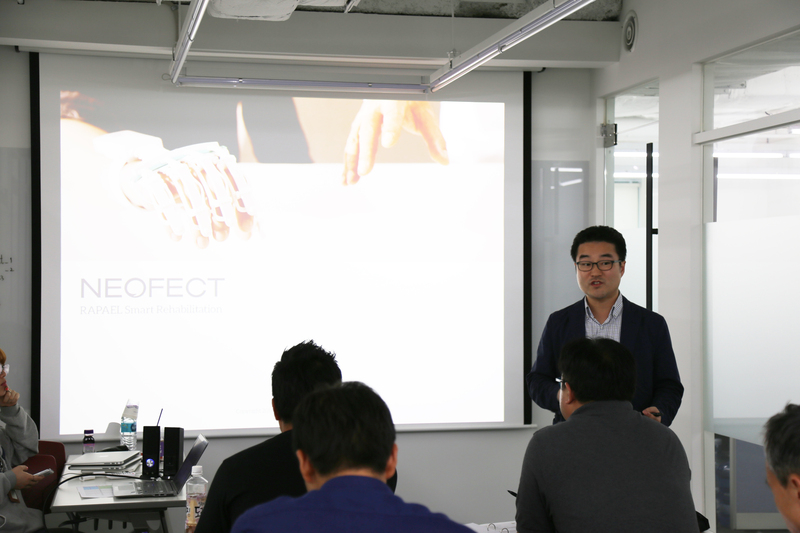 He emphasised the high level of technology and potential for the future for Korean startups. KPOP UNITED: Krowdpop a crowd funding ticket sales platform for K Pop fans abroad - Having been voted the best team in the Seoul 2015 event, KPop United automatically qualified for the SF conference.